World Boxing Champion Kostya Tszyu is doing his bit to help children in need – by literally giving the clothes off his back. Sotheby's has joined the boxer in his corner and arranged an auction at the Moscow Museum of Modern Arts. Among the lots that will go under the hammer are the shorts and gloves that Tszyu wore during his fight with Miguel Angel Gonzalez in Miami in 1999. The Soviet-born, Aussie-trained “Thunder from Down Under” won that fight for the WBC World title. 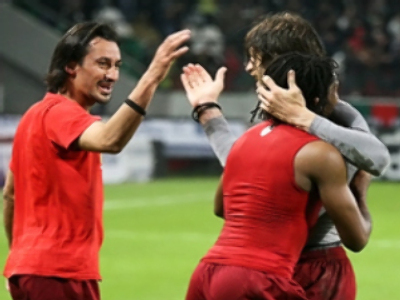 The starting price for his gloves is $US 50,000, and for his ‘lucky’ shorts the bidding will begin at $US 25,000. Thirty nine-year-old Tszyu has a huge following around the world. After an impressive career in amateur boxing for the USSR, he turned pro on emigrating to Australia in 1992. During a stellar career, he won 31 out of 34 bouts, including 21 by a knockout. Despite losing two fights, he became the first pro boxer in 30 years to unify the belts in the junior welterweight division. 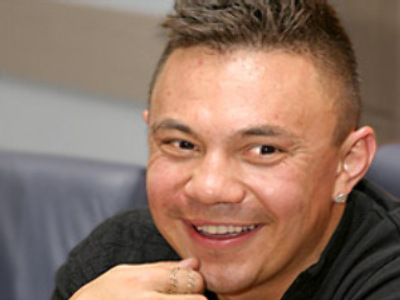 Since retiring from the sport, Tszyu – a father of three – has frequently taken part in charity events for disadvantaged children in Russia, and has set up his own charitable fund.